(13 yr old boy) He is no longer in the orphanage. Please consider sponsoring someone else. In October 2017 we said our goodbyes to Iulian Mihai (or Mihaita as we use to call him). 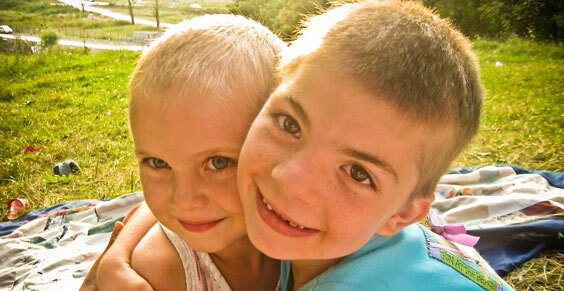 Both him and his sister, Iuliana Maricica, came to Hand of Help in September 2010. Their older brother, who was only 16 when their mother died, decided not to join his younger siblings at Hand of Help but rather commence independent life. Being a hardworking young man, he started working day jobs and soon managed to overcome the challenges of being completely alone, with no father and no mother to guide him and protect him. He grew up to become a fulfilled young man. He was diligent in taking care of the old family home and after he got married and had children of his own, he asked us to support him in bringing Mihaita home. 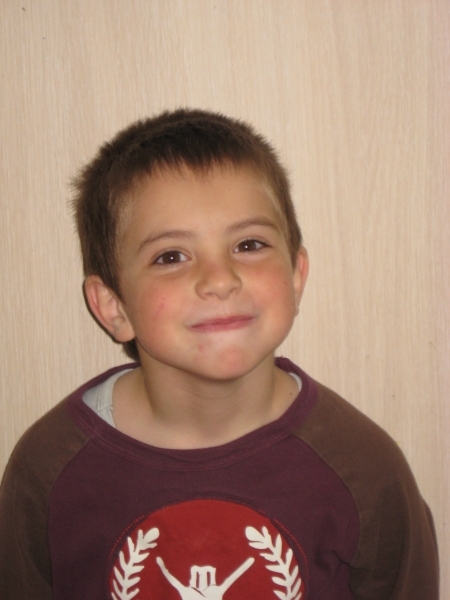 Having lost both parents (their father was doing spring tree pruning when the branch he was standing on unexpectedly broke and he fell to the ground and died; their mother died of cancer soon afterwards), the Romanian Court granted his older brother the guardianship over Iulian Mihai. 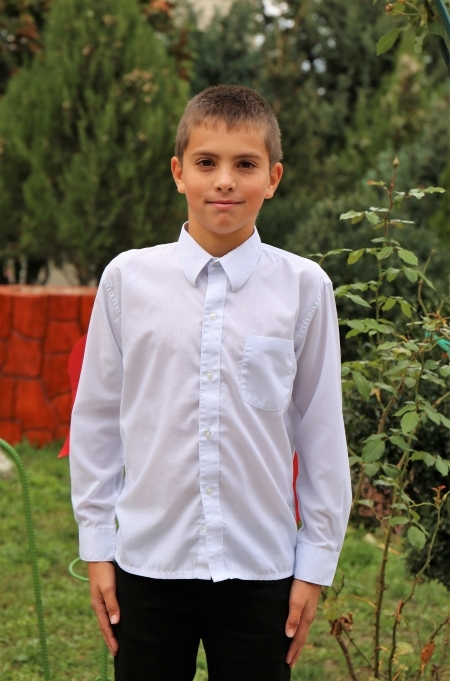 Even though he never asked for our help, we financially supported him in preparing a room for Iulian Mihai in their house. We also helped him and his wife in arranging it, offering them furniture and other necessary items to ensure that they would have everything they needed for Iulian Mihai’s arrival. Mihaita is now living in Mitoc, Botosani County and he continues his studies in the local school. We regularly visit their house and support them with an allotted sum of money while he continues schooling. Thank you for helping Iulian Mihai over the years and please continue to pray for him. Having endured the traumatic event of losing both his parents, his development stagnated and he struggles in school. We believe that God can restore his mind and his heart and we ask you to join us in praying for him, his older brother and his family. May they always find peace in the shelter of His Wings and may His blessings be over them continually.